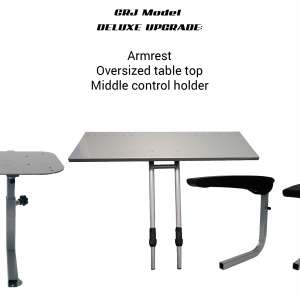 CRJ Simulator Upgrade to Deluxe – armrest, Oversize Table top, Middle Control Holder. 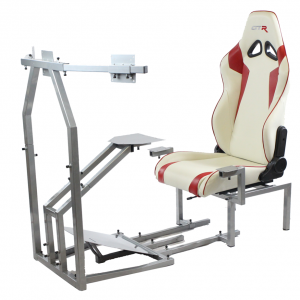 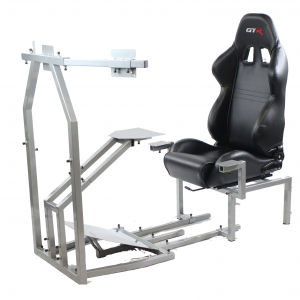 GTSF racing model to Flight Simulator upgrade – additional shifter holder, armrest, oversize table top, middle control holder. 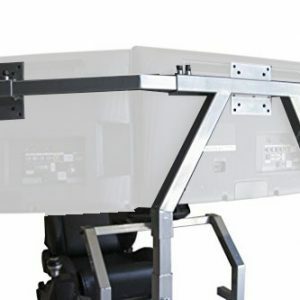 NeoplasmInfrequent Malignant citalopram generic cost breast neoplasm..